Cannabidiol — CBD — is a cannabis compound that has significant benefits, but does not make people feel “stoned” and can actually counteract the psychoactivity of THC. The fact that CBD doesn’t get one high makes it an appealing option for anyone seeking anti-inflammatory, anti-pain, anti-anxiety, anti-psychotic, anti-insomnia and/or anti-spasm effects without troubling lethargy or dysphoria. CBD in any form, that comes from industrial hemp plants, like our products, are legal in South Carolina. The FDA of the United States considers hemp (and it’s derivative CBD) to be a dietary supplement (not a medication), since they are made from industrial hemp plants.If you live in SC, this means you don’t need a prescription and can legally purchase and consume Cannabidiol in this state. Cannabidiol from industrial hemp also has the added benefit of having no THC.This is why it’s not possible to get “high” with our products.There simply isn’t any THC. Our pure and highly potent CBD liquid is made directly from unadulterated, crystalline CBD, derived from imported industrial hemp. All of our CBD liquids are carefully crafted to give you the full benefits of CBD at the best price on the market. For example, a single ml of liquid equals roughly 20 drops. 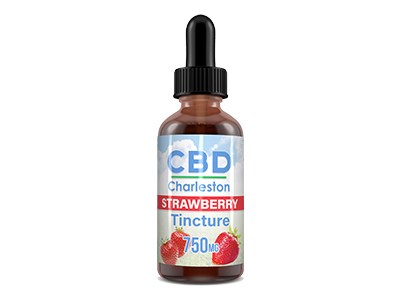 This means our 50 mg, 10 ml bottle contains ten full servings of CBD at a 5 mg concentration, which has been lab certified to equal a 50 mg dose per bottle. 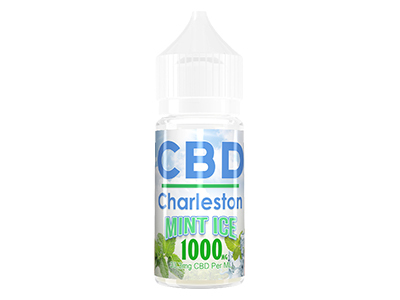 This is how CBD Charleston brings you the purest, most authentic CBD liquid, made in the USA from the highest quality natural ingredients, true to the labeled dosage. 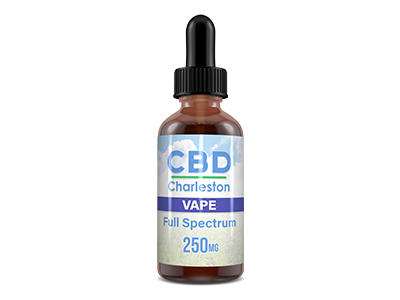 With CBD Charleston, you receive the complete benefits CBD has to offer, at the lowest cost, pure and simple. 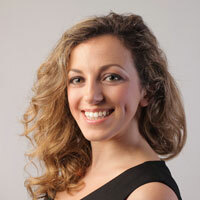 Performance and the resulting effect of CBD use will vary from person to person. Our CBD liquid is lab certified to be true to the labeled CBD mg per bottle. For our 50 mg, 10 ml bottle, a one ml serving (roughly 20 drops) will give the user a 5 mg dose of CBD. 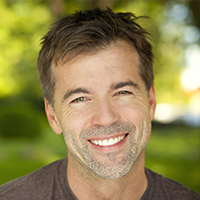 If you do not have experience using CBD products, you may want to start with a lower dose (10 drops of a 50 mg bottle, to receive a 2.5 mg serving, for example). Start slow, observe the effects and adjust the dosage at your discretion from there. 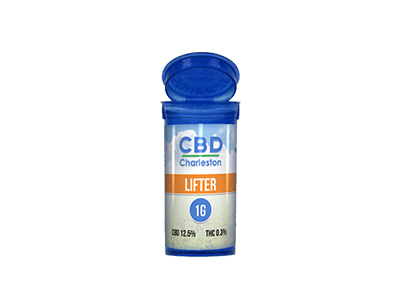 Although CBD is not considered to be an inebriant, is non-lethal and is not known to have any negative side effects, it is wise to start with a lower dose and work up from there. Simply put, no, our CBD liquid will not get you ‘high’. Though you may experience increased levels of deep relaxation, our CBD liquid is THC free. If combined with a product containing THC, CBD actually works to counteract the psychoactive effects of THC. How is Imported Industrial Hemp Different from Marijuana? The pure crystalline form of CBD used to create our liquid is derived from imported industrial hemp and is THC free. Though many people do not understand the distinction, hemp plants and marijuana plants are two very different varieties of Cannabis. Marijuana plants are cultivated for their high levels of THC, which is the psychoactive ingredient that causes the feeling of being ’high’. 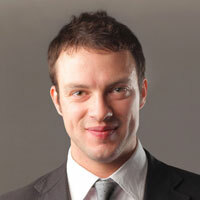 However, marijuana plants tend to contain very low levels of CBD. Marijuana plants are also grown with an emphasis on the buds of the plant, which contains the highest concentration of THC. Male marijuana plants are often completely removed from the crop because cross pollination would lower the THC in the female plant. Industrial hemp plants are totally different. Industrial hemp is grown for its fibers, which happen to be some of the strongest and most durable natural fibers in the world and these fibers have a variety of uses. Industrial hemp has been used worldwide for thousands of years for industrial and, in some cultures, medicinal purposes. Ropes, clothing, sails, paper and thousands of other products can all be created using industrial hemp. Industrial hemp plants have almost undetectable levels of THC and very high levels of naturally occurring CBD. Hemp plants are planted and grown close together in order to promote cross pollination and to produce taller plants. This close proximity allows for cross pollination between hemp plants, yielding a greater production of non-intoxicating seeds, which can be used for further crops or used in the production of hemp oil. 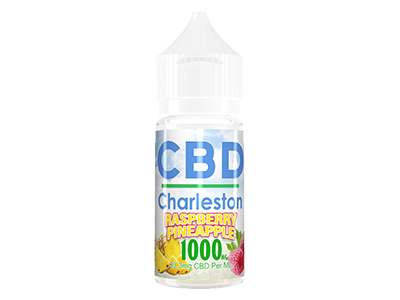 What are the ingredients in CBD Charleston’s liquid? 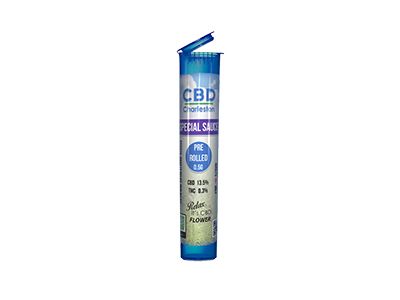 Our CBD liquid is made from a mixture of pure, crystalline CBD, USP grade Vegetable Glycerin, USP grade Propylene Glycol, distilled water and (excluding Unflavored) flavoring. 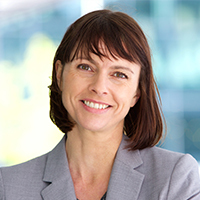 Though some consumers are unfamiliar with Propylene Glycol and Vegetable Glycerin, both are extremely versatile and are used in a variety of foods that many people consume every day without even realizing it. Vegetable Glycerin is often used as a natural sweetener. It can be found in protein bars, some herbal remedies, toothpaste and has many other applications in and outside of the kitchen. Propylene Glycol is often used as a solvent and preservative in many food products. It can be found in coffee-based drinks, ice cream, whipped cream, soda and liquid sweeteners. Both our Vegetable Glycerin and Propylene Glycol are USP (United States Pharmacopeia) Grade, meaning they are completely safe to ingest and have been tested and approved for human consumption. The crystalline CBD we use to create our unique CBD liquids is lab certified to be pure, unadulterated and true to the labeled dose on each bottle. These bottles are a much better value than buying disposable vape cbd pens. I bought the raspberry pineapple flavor and it was delicious. I will be buying again when I run out. I suffer from chronic pain. This oil takes the edge off beautifully. Nothing will eliminate pain, it is your body's alert system. Prescription pain meds lose efficacy over time and have too many side effects. CBD oil is the perfect natural alternative. My wife and I both have trouble sleeping at night. We found this cbd at our local vape shop. We both take about 10-15 drops of the 1000mg right before bed and from the first day, we slept through the night. Highly recommended! When our dog Zoey started having epileptic seizures, it added a huge toll on our family’s lives. Thankfully, my friend Anita told me to try giving her CBD oil. This has been a miracle for us and our furry family member! I have ADHD and have been on expensive medication for years. A friend suggested CBD oil as a natural alternative. This product works better than any pill I have taken. I use the mint flavor in 500mg and have been off my ADHD meds ever since. 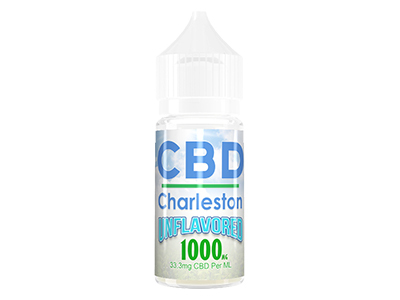 Started in 2010 in the grassroots of South Carolina's Low Country, Ecig Charleston has helped thousands of smokers kick the habit once and for all and find a new and healthier outlook on life through the freedom of vaping. 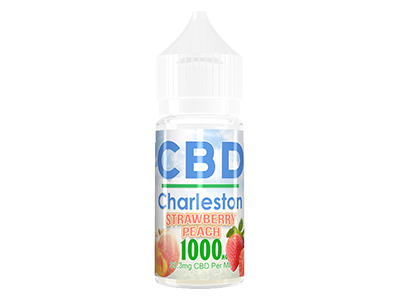 Over the past few years, Ecig Charleston has expanded rapidly across the state of South Carolina to provide vapers with numerous convenient, brick and mortar retail locations to service all their vaping needs. 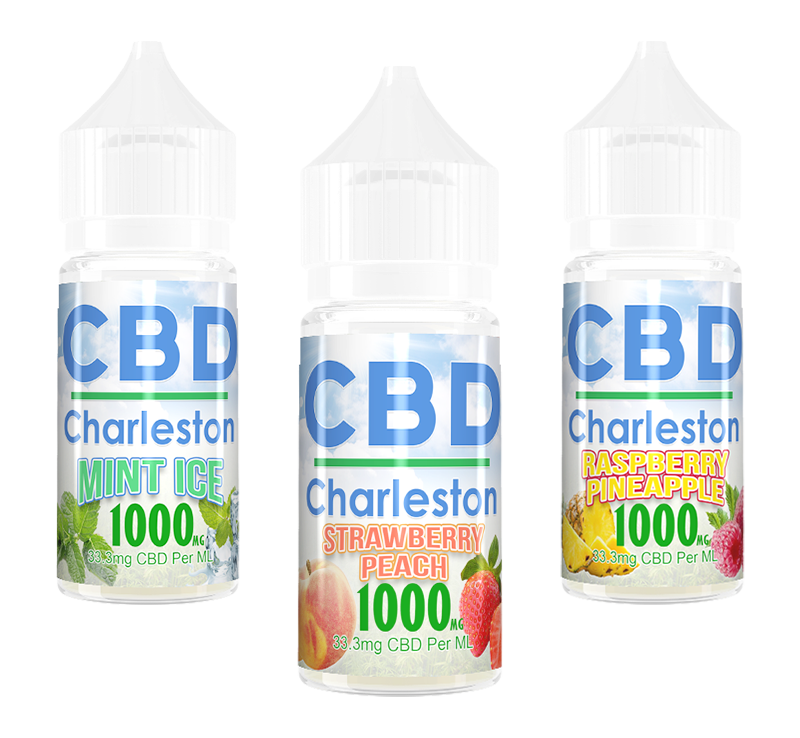 Ecig Charleston's goal is to provide knowledgeable, customer-oriented care, along with top notch, revolutionary products from the most trusted names in the vaping industry, at highly competitive prices. Our vast and ever-evolving array of diverse products includes something for everyone from the novice to the most advanced vaper. With many of our flavor creations developed in house in our hygienic, state of the art DHEC and AEMSA certified lab, Eig Charleston caters to our customer's taste buds with truly unique, flavorful e-liquid blends, unlike any others available on the vaping market. 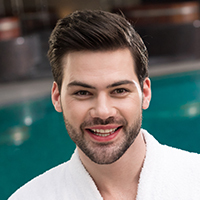 Whether you're new to vaping, considering making the switch to electronic cigarettes or you're a blue ribbon winning Cloud Chaser, our friendly sales staff can help answer all your questions and find exactly the product you're looking for.